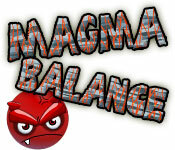 Avoid the lava in Magma Balance! 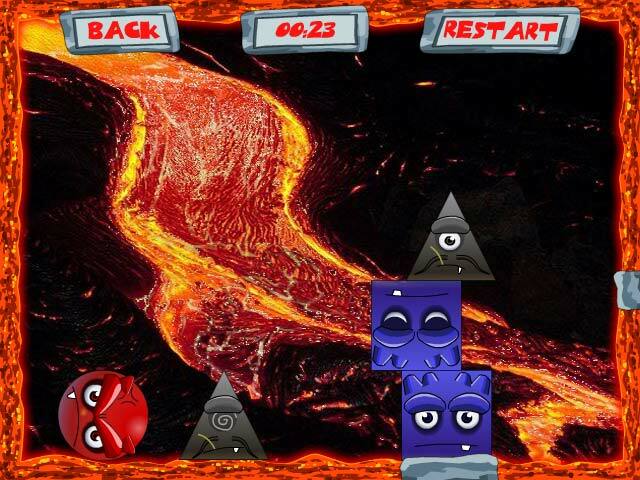 Drag the characters to safety to unlock more levels and survive the volcanic explosion!Avoid the lava in Magma Balance!Avoid the lava in Magma Balance! 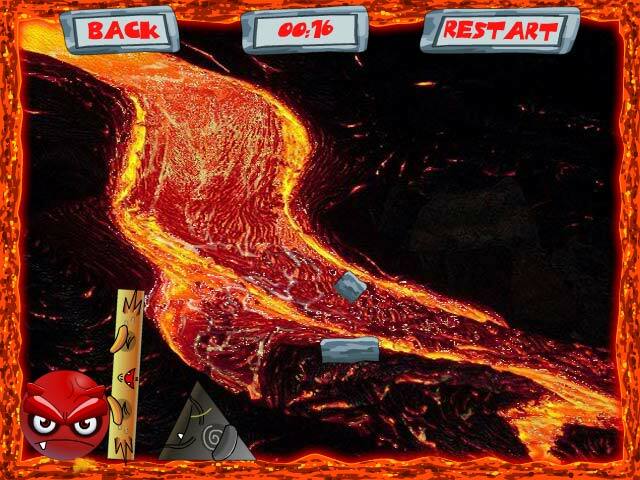 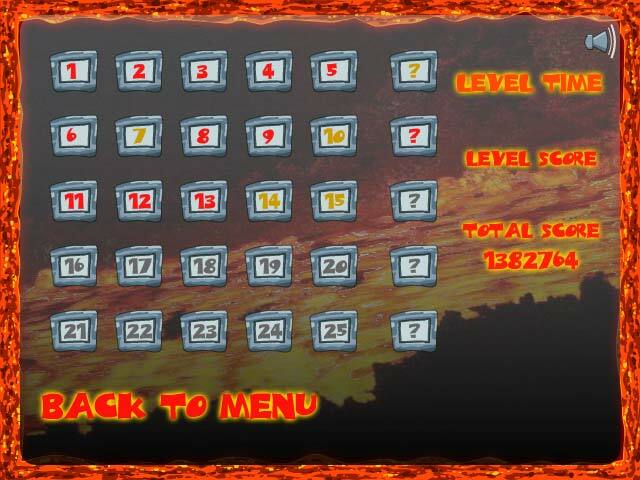 Drag the characters to safety to unlock more levels and survive the volcanic explosion!